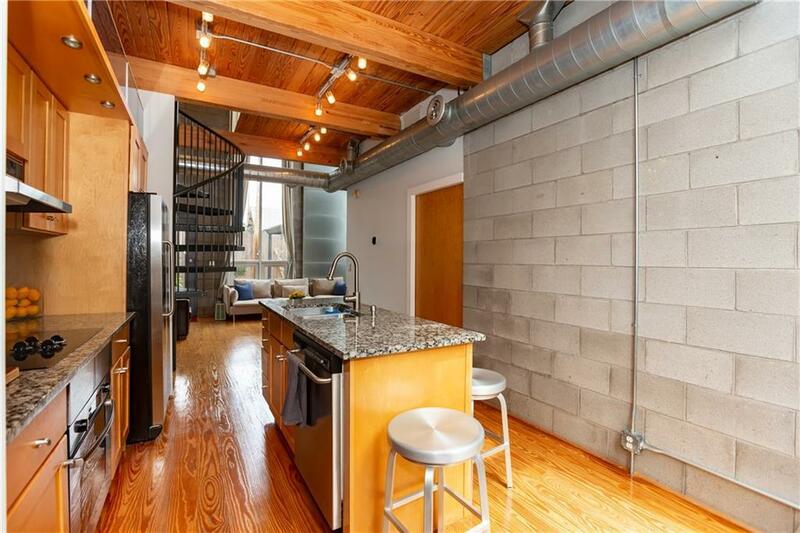 Ultimate industrial chic 1BR/1.5BA loft with all the details: soaring windows, vaulted ceilings with exposed beams, custom cabinetry in kitchen & bedroom closet, steel wall panels in living room, spiral staircase and so much more. 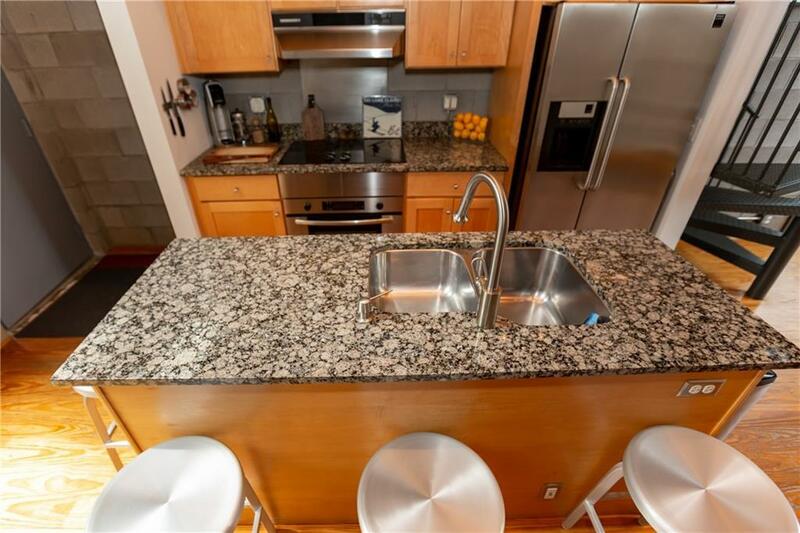 Unit is in excellent condition with professionally landscaped Zen garden for relaxation. 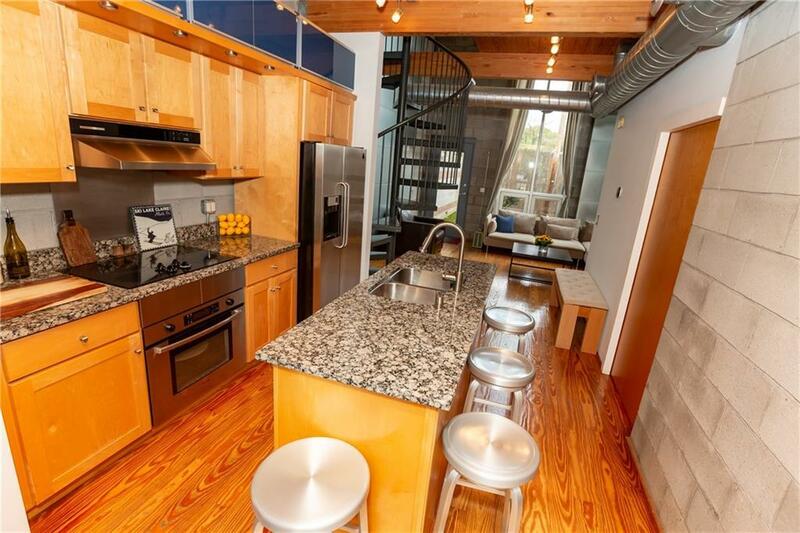 Enjoy a short stroll to everything: Beltline, 4th Ward Park, Bantam, Venkman's, Ponce City Market. 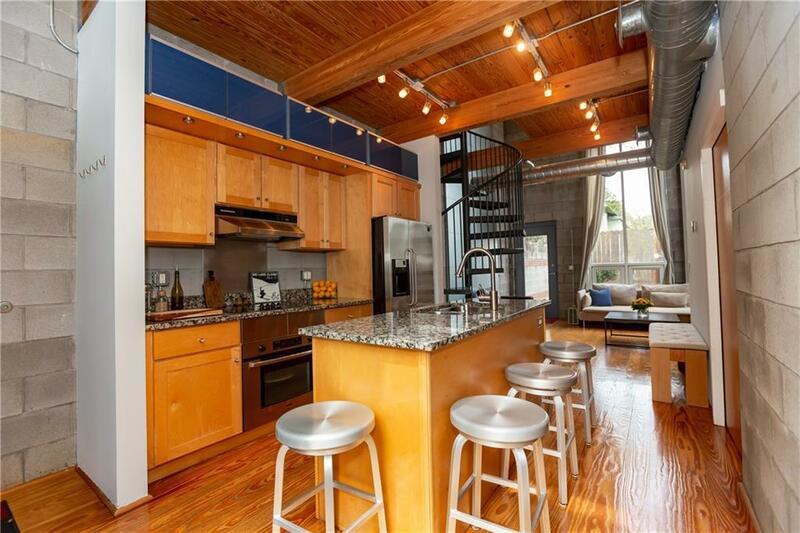 Unit has rare fabulous gated backyard. Small gated community with low HOA. Just 7 units & secured parking.